This post has been on my heart for awhile and I feel a little bit hypocritical writing it. 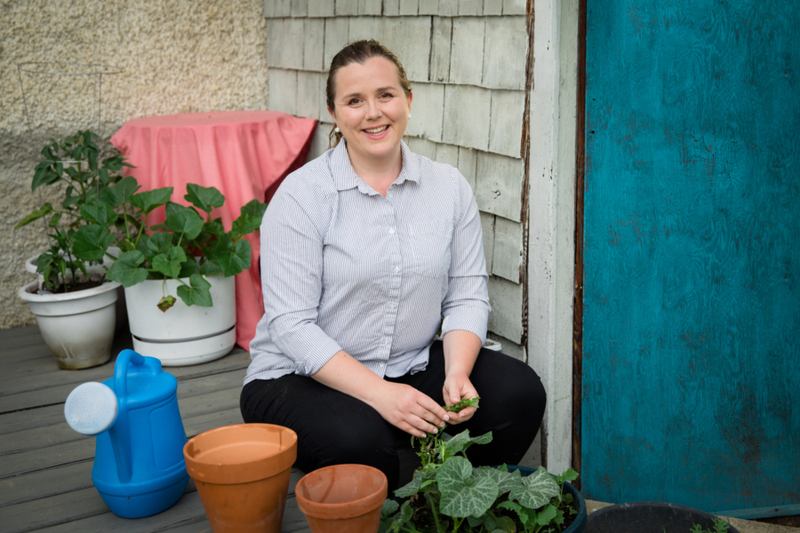 Hey Kristen, you’re a garden blogger–you literally give gardening advice on the Internet for a living. But it comes with its challenges. And when I talk to new gardeners about what they should and shouldn’t do with their gardens, I’ve been realizing that they probably don’t know which advice is good, which is bad, and which could actually ruin their gardens. Because let’s face it, I can give you all the advice in the world, but if you live somewhere substantially warmer than I do, not every single thing I’m going to say will apply to your situation. Or maybe different bugs are more common in your area than mine. 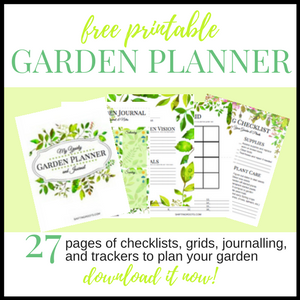 Or I could try and follow the “what to plant guide in January” written by another blogger and laugh because everything here is covered in snow and nothing will survive in -30 weather. So next time you’re trolling Pinterest looking for gardening and landscaping ideas, have these words of wisdom in your mind. The Number 1 Rule of Gardening Advice: Where Does the Writer Live? I love gardening magazines, but I also find them frustrating. They’ve shown me 50 pages of gorgeous ideas that I want to try RIGHT NOW, but all I can accomplish in my zone is maybe 5 pages worth. That’s because I live on the Canadian Prairies and the magazine I’m looking at is published in New York, and most of the authors live in the North Eastern United States. Most of the plants they’re using won’t be hardy enough for my zone (zone 3, versus anywhere between zone 5 and 7). Any non-organic soil amendments they suggest might actually ruin my soil if I tried them here. And if they published a guide telling me exactly when to plant my plants and harvest them? Also wrong–because my growing season is at least a month (if not two) shorter than theirs. Is the advice wrong? No. But most of it isn’t meant for my growing conditions. So next time you’re looking at a magazine article or blog post, take a quick look at the “about me” section and see where in the world this author is from, and if the geographical location is similar to yours. Exceptions to this rule: remedies for bugs and pests, tips on composting, crop rotation, how to grow a certain vegetable, general plant care. Just because you’re in the same zone as another gardener, doesn’t mean you’ll have the same results. This point feels like a sucker punch to the face. I live in Saskatoon, SK, which is zone 3. Some other locations that also are in zone three are areas of Northern BC, Alberta, Manitoba, Northern Ontario, Quebec, and areas around Wyoming in the mountains. Guess what? We are all going to have different results. Being in Saskatoon, I will have the most in common with readers around Edmonton, most areas of Saskatchewan, and most areas of Manitoba. Why? These areas are all on the Prairies. But why didn’t I mention Calgary? Because Calgary gets chinooks, so their growing conditions are completely different from everyone else on the prairies–even though we’re in the same zone. In fact, someone even wrote a book about it. P.S. You should also check out this one he wrote too, it’s one of my favourites. 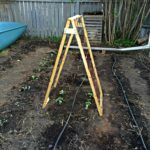 Will 95% of the gardening advice work? Yes. But your results may be quite different because of daylight hours, soil conditions, and that year’s weather. One man’s invasive perennial is another man’s favourite flower that he or she would be happy to have all over their garden. Some of you have rich soil that plants go wild in. Others of you have terrible soil that will need many years of compost and manure for plants to grow well. Nowhere are the consequences of this rule more keenly felt than in the comments section of my post, 28 Perennials You’ll Regret Planting. 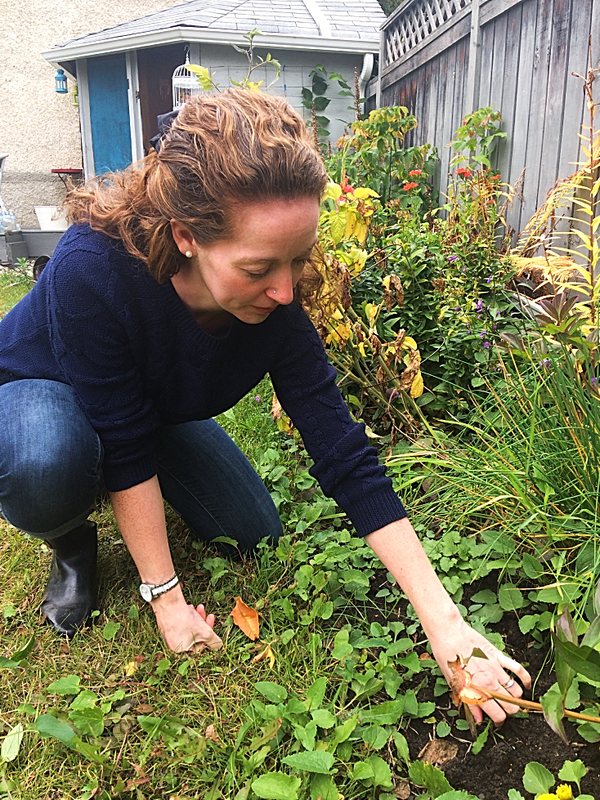 All of my plant suggestions are based under the premise of what plants I think a brand new gardener would be frustrated with, or not willing to put in the work of weeding/removing in 3-5 years when the plant takes over everything. It’s also tinged with a little bit of frustration over having to remove over 400 ferns and countless bits of lily of the valley and bellflower from my current yard over the last 3 years. But if you just skim through the pictures, you don’t know that. And you’ll probably get really annoyed with me in the comments. And if you didn’t read the disclaimer on how I live on the Canadian Prairies in zone 3, you probably also won’t understand that 1. Our soil (in a general sense) is pretty fertile right out of the gate. 2. Certain plants aren’t on the list because they would never survive the winter here 3. 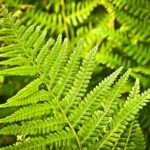 Some plants that are “well-behaved” here are a problem in other areas of the world because our cold winters keep them in check. 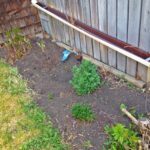 In fact, I had so many suggestions about plants that were a nuisance in other areas of the world, that I wrote a whole follow up post on the 50 perennials you’ll regret planting. If you Love a Plant, Plant it. I give suggestions on flowers and vegetable varieties that I think will work for a certain situation all the time. I also give suggestions about which ones I think you should avoid. Sometimes I tell you to avoid your favourite plant. Don’t ever let some person on the Internet stop you from growing something you love! For this reason and all the other reasons stated in this post, you can plant what you want to plant. One exception to this rule: If the plant shows up on your Province or State’s list of Invasive and Noxious Weeds. To find the list for your area, google [your Province or State] + the term Invasive Weeds. There are many gardeners on the Internet who hate weeds and need to see every last weed in their garden destroyed. There are others who embrace the weeds and use them in salads and tinctures. Neither of these people are monsters (or hippies). They are just people who see things a different way. 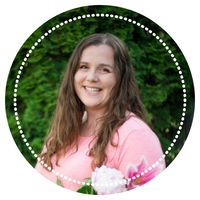 If the blogger you’re reading doesn’t resonate with you, find another one who does. Before those of you who embrace weeds get mad at me and start lecturing me on the bees, please know that I respect your decision to embrace the weeds. It’s just not my thing. Chemicals, Organic, GMO, Safe Seeds, oh my. . . .
Want to make gardeners fight? Just mention the words chemicals, organic, GMO, or the Safe Seed Pledge and watch the tensions fly. And let’s not even talk about the R-word (Roundup) or the M-word (Monsanto). Where’s that meme of some guy eating popcorn when you need it? If you want to find sites about strictly organic gardening, you can find them. If you want to find sites where they discuss chemical interventions you can find them too. Just play nice in the comments, okay? I’m going to say one more thing on this topic. Whatever side of the fence you fall on, just consider reading a couple of articles from a reliable source that support the other side’s opinions. Just so you can see where their arguments are coming from. In today’s world of curated feeds, it’s way too easy to confirm that your opinion is right, because all you ever see are articles written by people who have the same opinion as you. I feel like this is one of my gardening mantras. Anyway, as you’re scrolling through Pinterest, you’ll probably see some pins about vegetables that like the shade, or the best perennials or annuals to use in the shade. In fact, I might have even written one of them. First of all, there’s part sun, part shade, dappled shade, and full shade to sort out. Then is also depends (again!) on where you live. 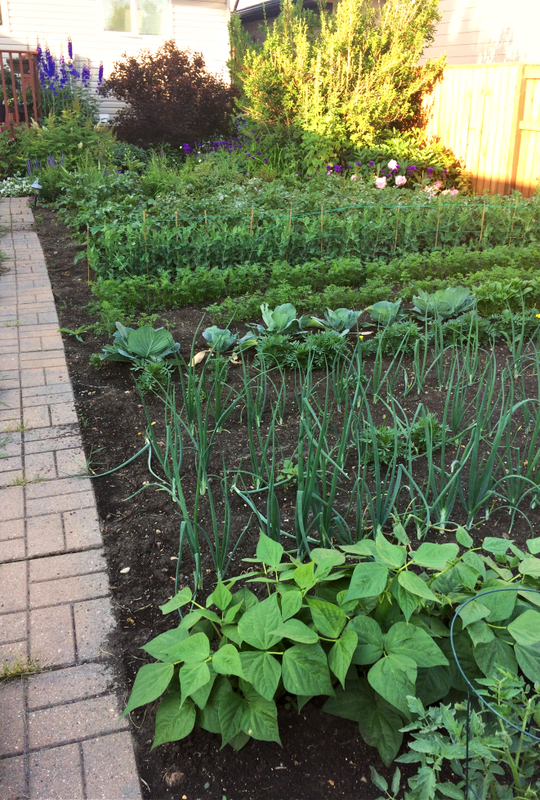 If you’re in zone 3 like I am, I don’t care how much those articles on vegetables that love the shade say they love the shade–your vegetable garden is going to look super sad if it gets no sunlight or 3 hours or less. Does spinach and lettuce do better if it’s not pelted by the hot July sun? Yes. But it also can’t tolerate no sun whatsoever. P.S. 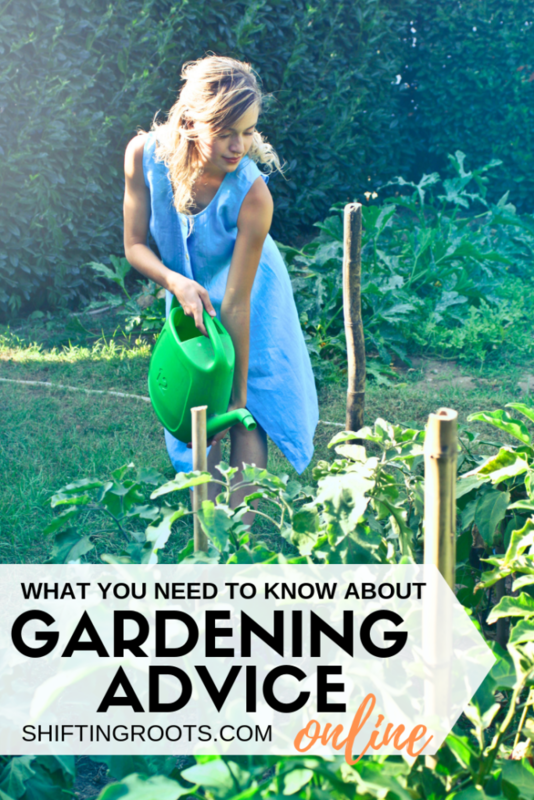 I also realize the people who write these articles know this, but I really feel the need to point this out for beginner gardeners who might not. Finally, you might also see posts talking about the use of shade cloth so your vegetables don’t scorch. Solid advice if you live in the Southern United States. Totally unnecessary if you live where I do. Sometimes, you can do everything “right” and the weather simply won’t co-operate. It can just be a bad growing year, and there’s nothing you did wrong. There are some years where everyone in your area will have bad carrots, tomatoes, peas, or whatever plant happened to be the one that didn’t get the weather it needed to thrive. It’s okay. Even market gardeners have bad years for certain vegetables. It’s my hope that after reading this, you’ll have a better idea of what advice is good advice for you and your area. I’d also love to know if there’s anything you think I missed. Who knows, I might even have to write a part 2 if there’s enough stuff. If you’ve read this and feel even more frustrated and confused, you need my online gardening course. 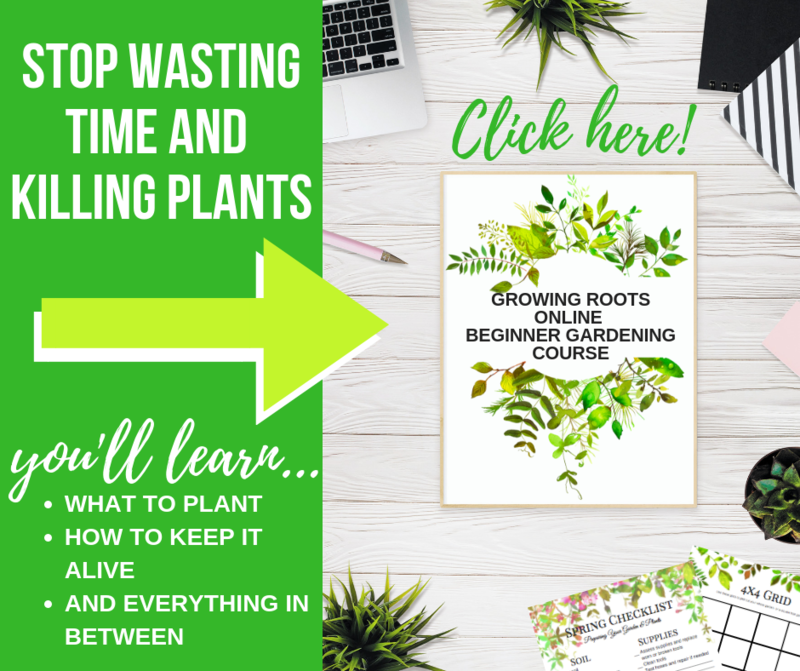 It’s a no-nonsense virtual handhold through your first year of gardening and beyond, all in one place. Awesome post!!! We’re kindred spirits where gardening is concerned. Your paragraph about dandelions and weeds made me laugh.